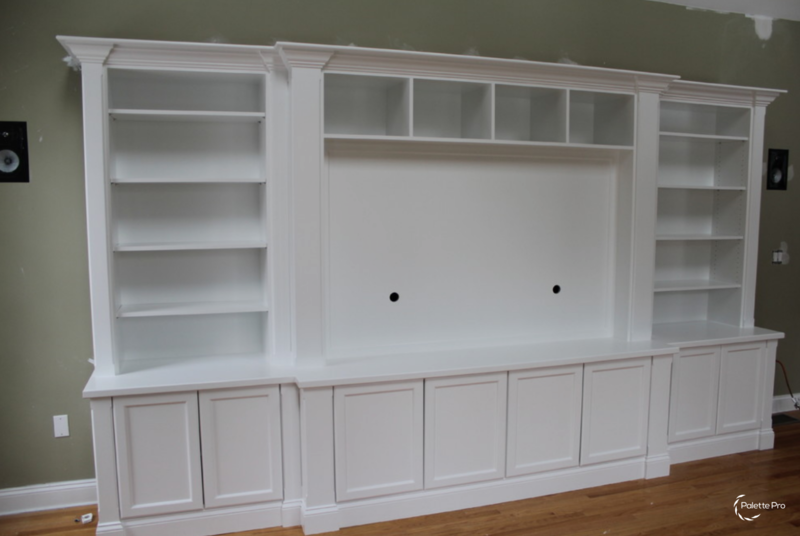 Palette Pro Painting & Renovation has a full service carpentry division on staff. 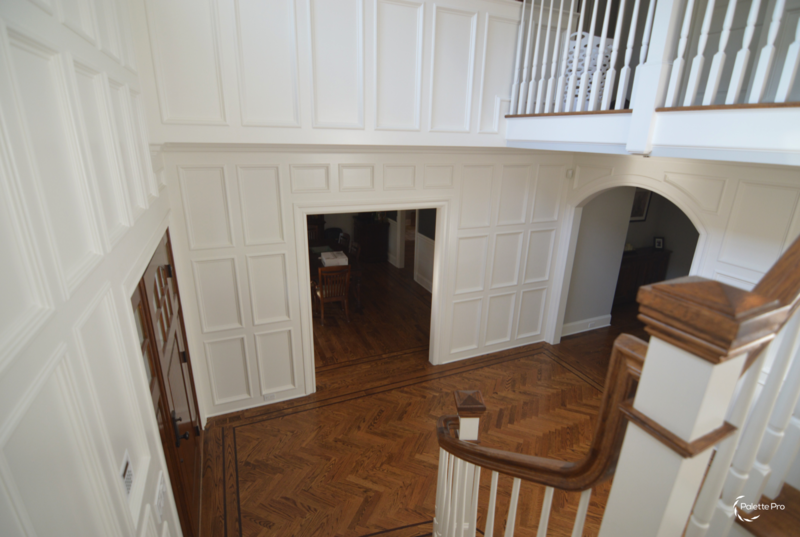 Our carpenters can take on renovations and repair rotted wood on the exterior surface of your home or office. 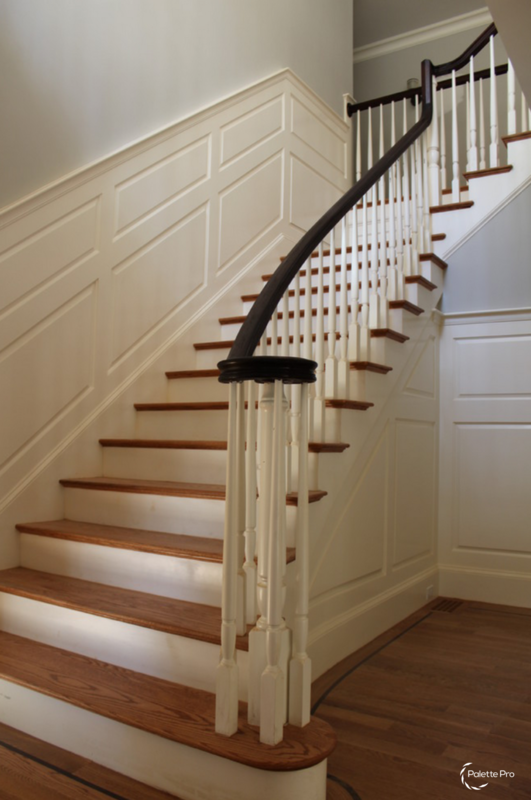 If we find any rotted wood when our painters prepare your home, we show you the areas in need of repair and provide an estimate for performing the repairs at that time. 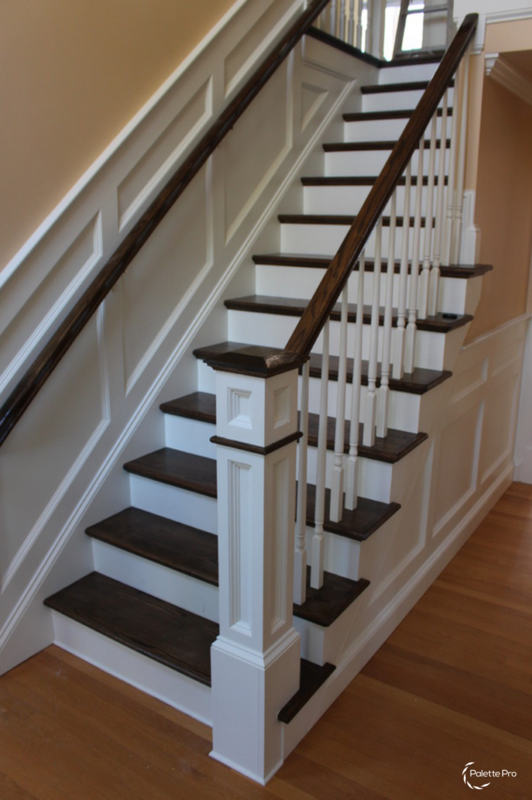 Our carpenter services include wood staining & finishing, siding replacement, brick molding, window sills, and trim work. 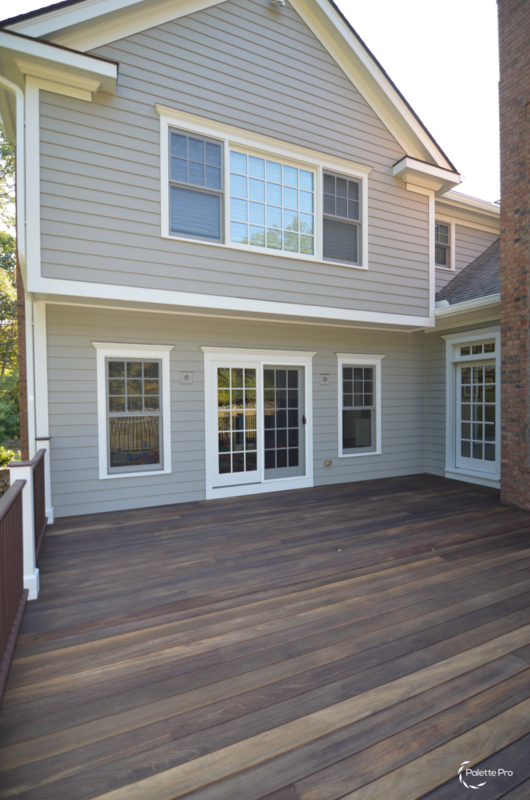 Palette Pro can repair or replace damaged, rotten and neglected wood in windowsills, door frames, and drip edges along the corner of a roof, shutters, wood trim and siding. 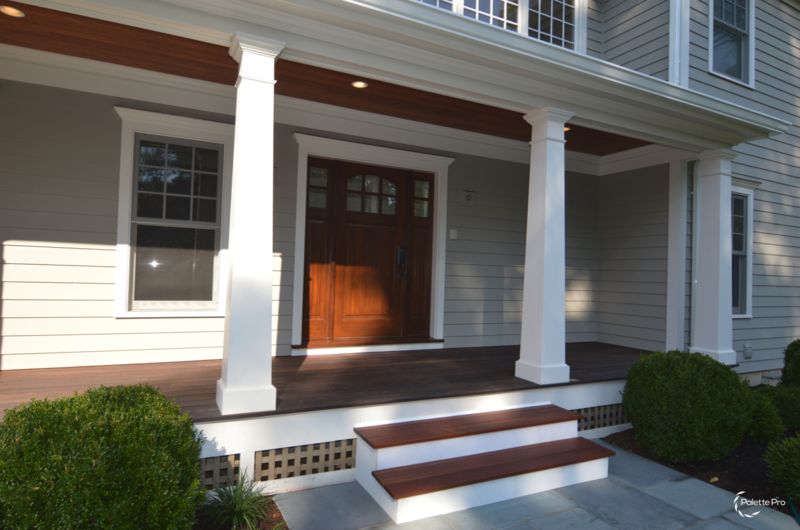 In many cases, we can replace the damaged wood with modern composites that will never decay or rot. 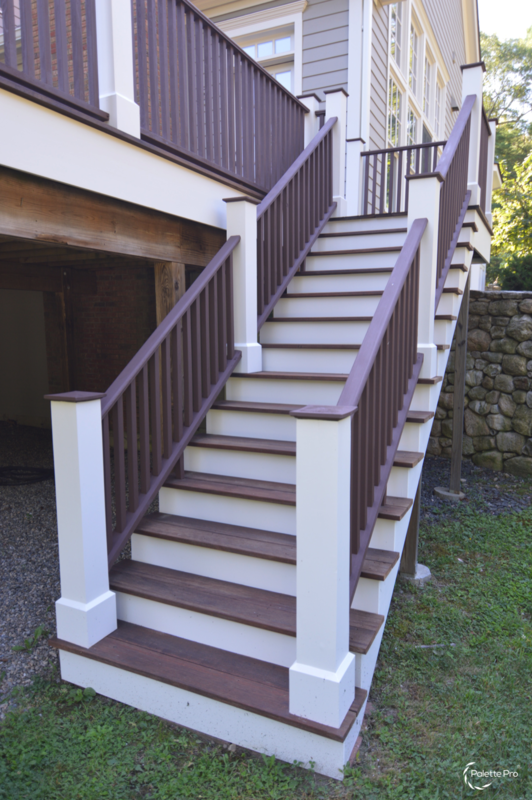 These materials hold paint very well and require no maintenance. 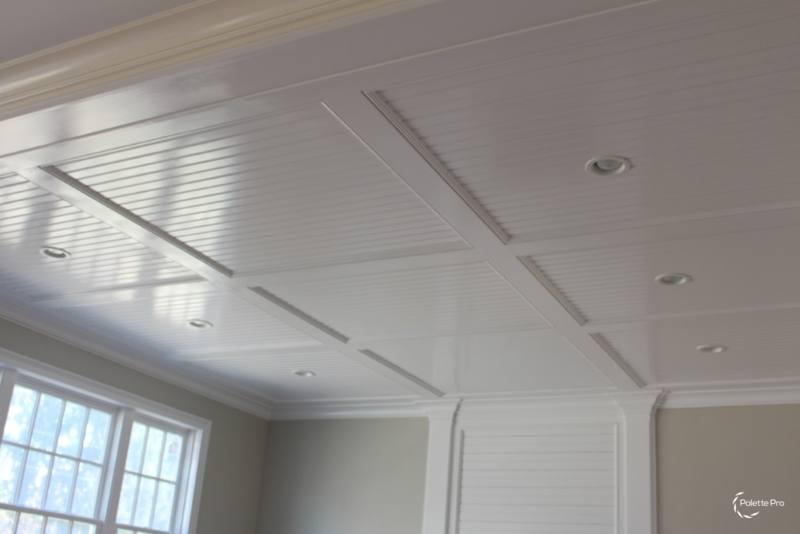 And when it comes to interior work, we are experienced in a wide range of projects, from building additions to repairing and installing doors, windows and floors, to repairing holes in walls. 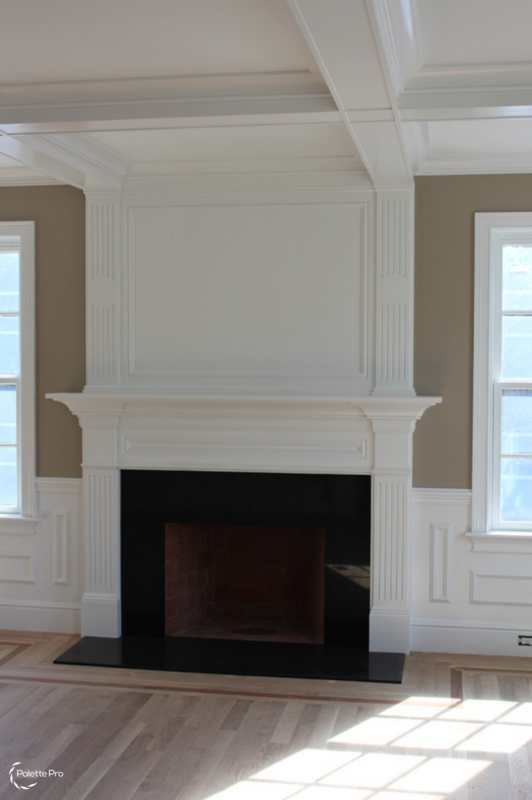 Palette Pro Painting & Renovation also offers composite wood installation or repairs. 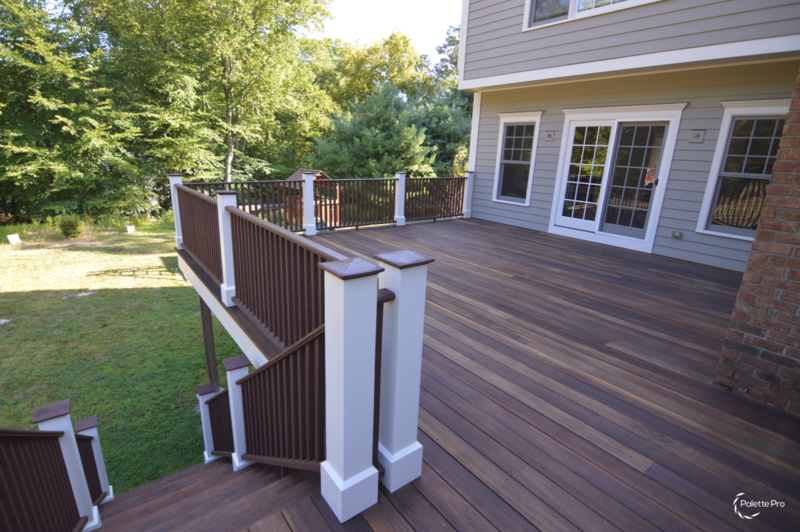 If you are interested in installing a new fence or deck, we can handle that, too. 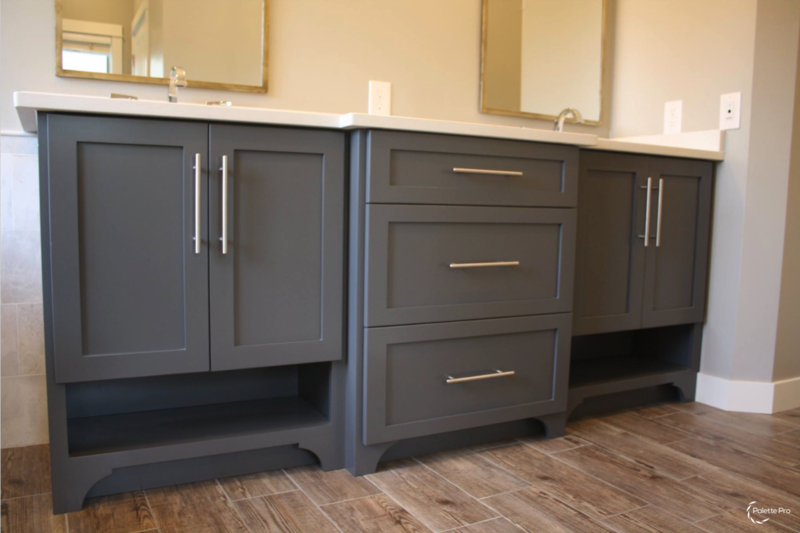 Our carpentry services team will help your home or place of business look its best, so you’ll be able to fully enjoy our work for many years to come. 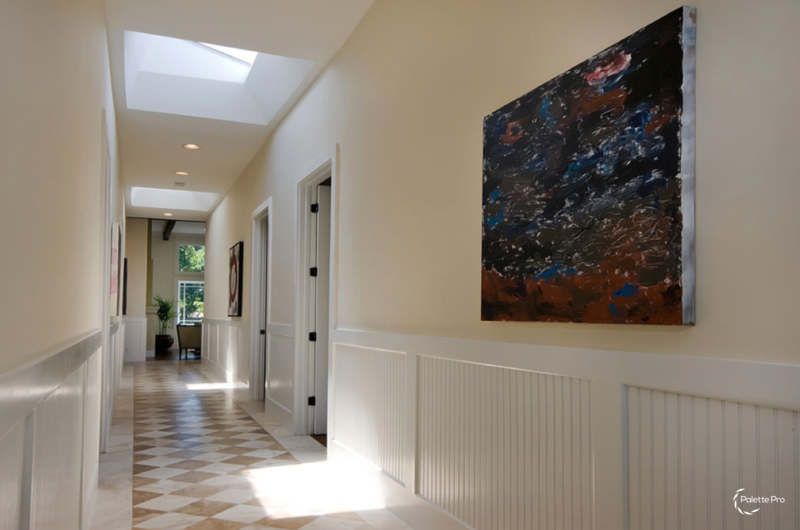 Drawing on years of experience, Palette Pro’s team of local contractors does not just transform rooms into masterpieces; we also offer beautiful additions to your home. 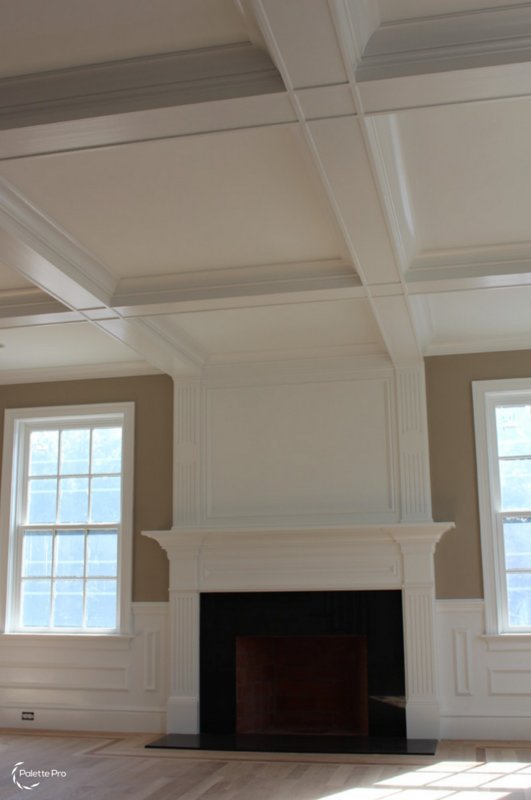 These extras promote a warm, functional, and comfortable environment. 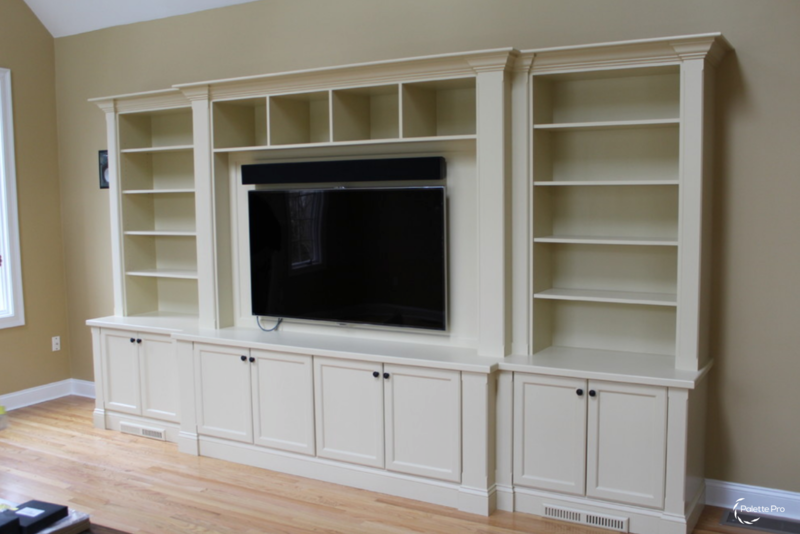 If there’s one thing that sets us apart from other carpentry and repair services, it is our dedication quality craftsmanship. 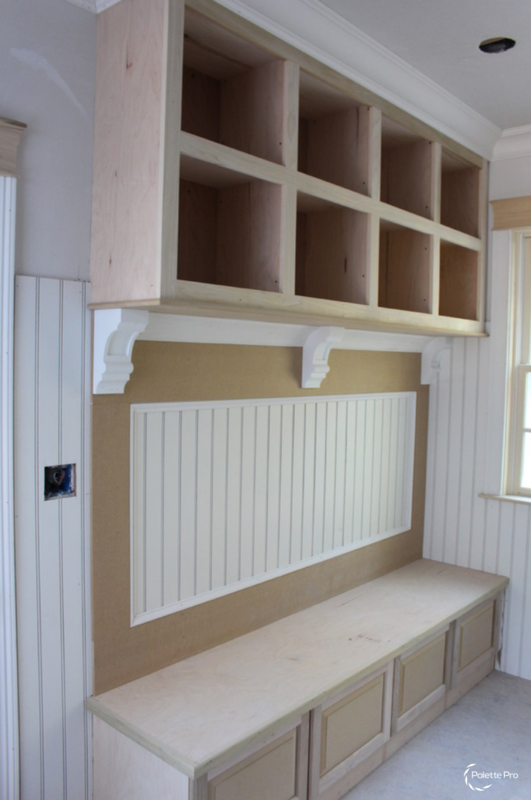 Our end goal is to finish each project to its fullest, most excellent extent. 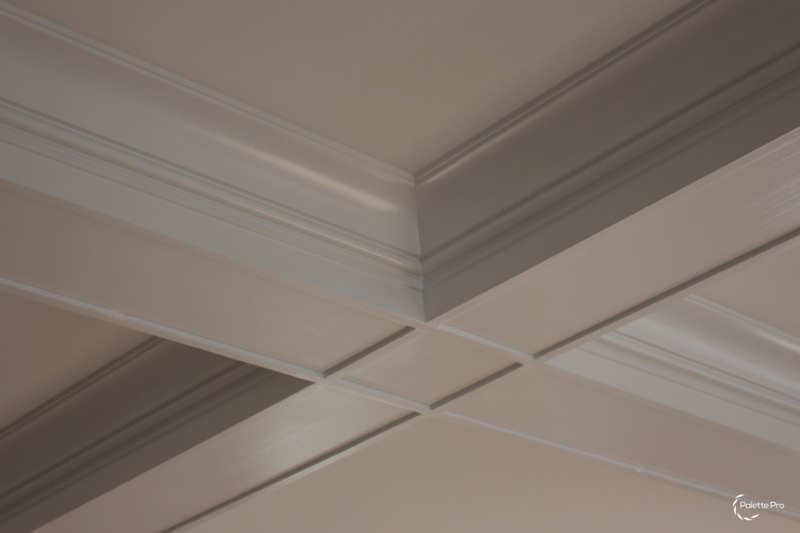 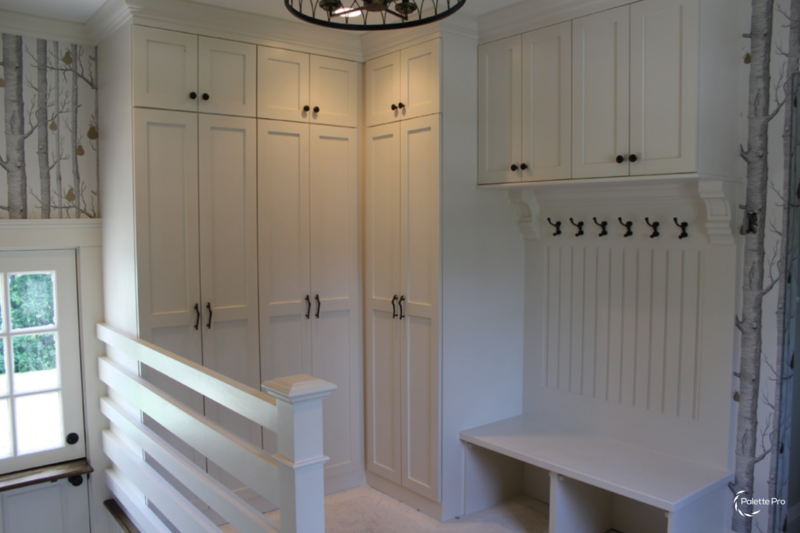 Our local carpentry contractors devote their time and efforts to detailed craftsmanship, ensuring our clients are satisfied with the final results. 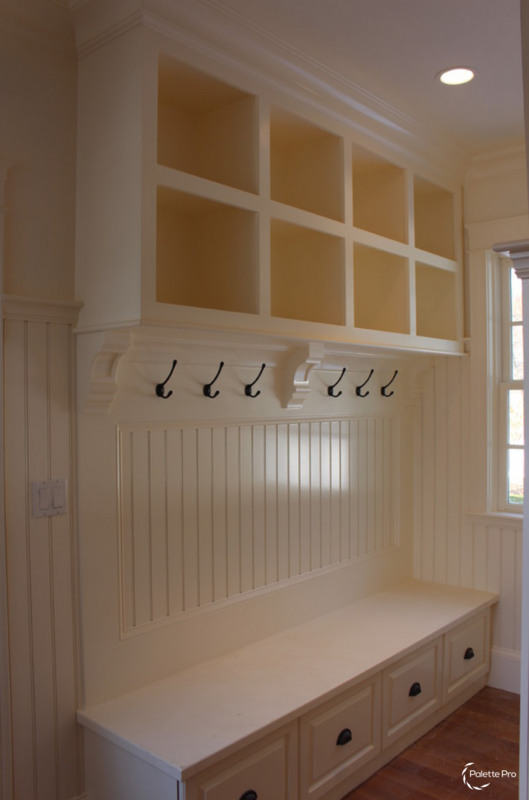 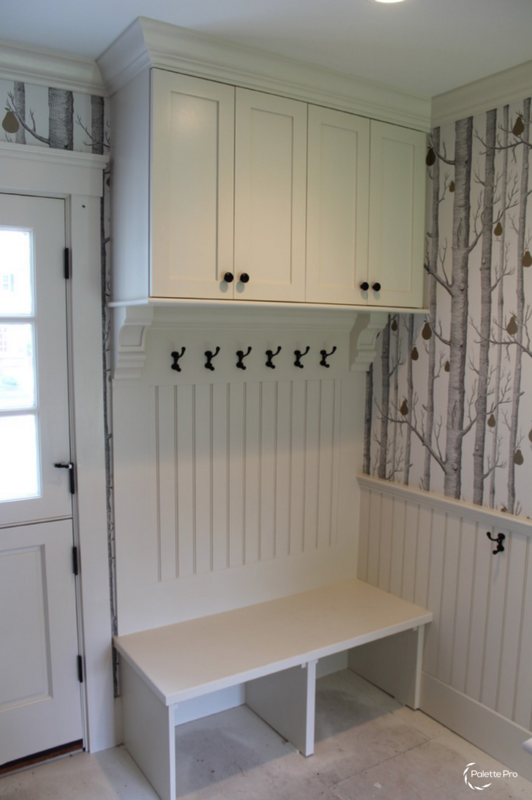 Browse our gallery of past carpentry projects. 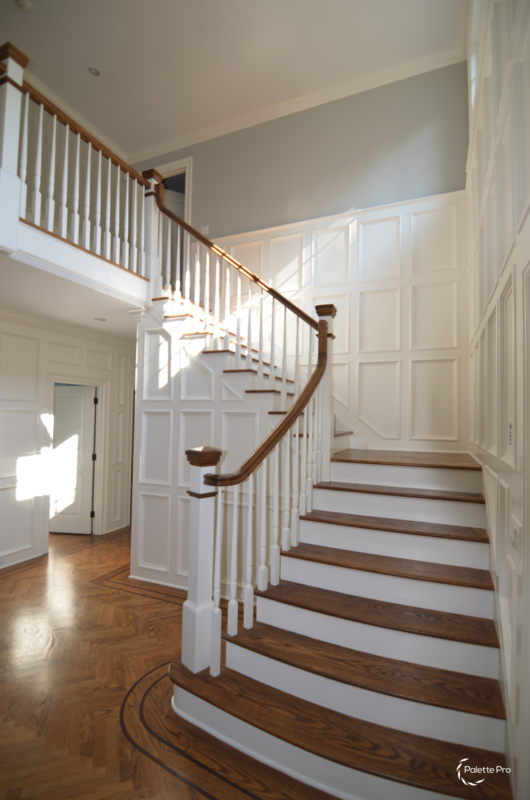 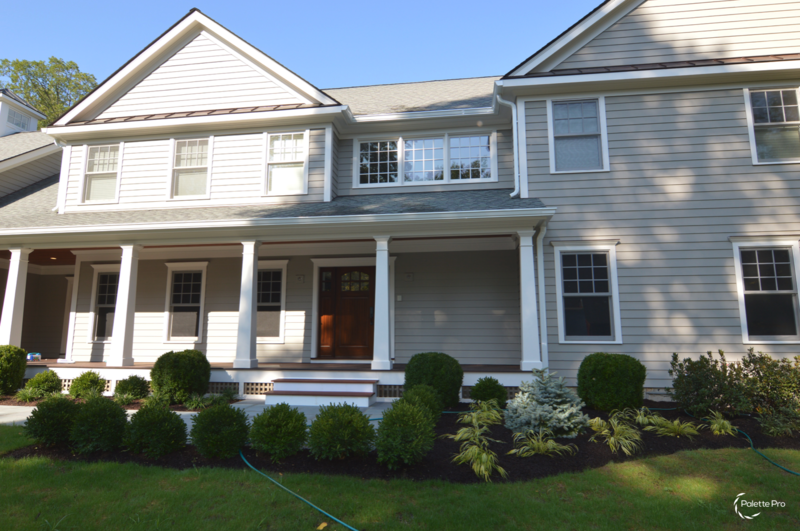 Fix all the flaws in your home by hiring a professional carpenter in Westchester and Fairfield. 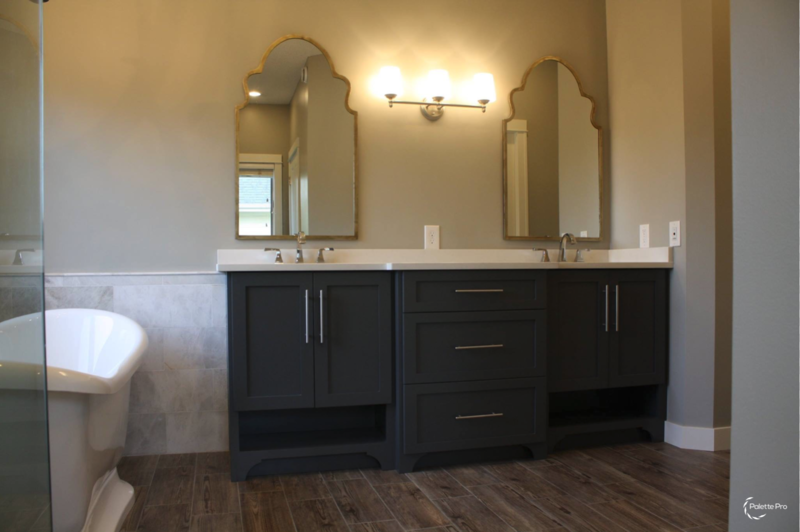 Work with Palette Pro today, please contact or call us today at 1-800-687-9470 for your free, no obligation appointment.